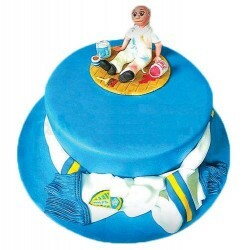 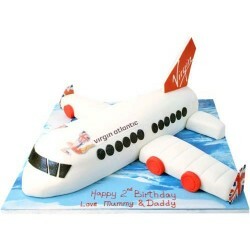 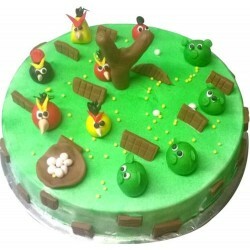 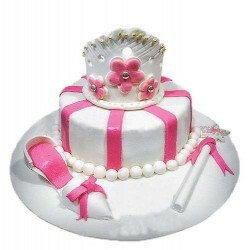 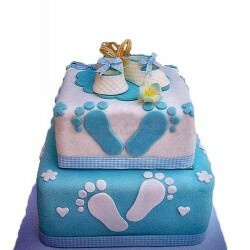 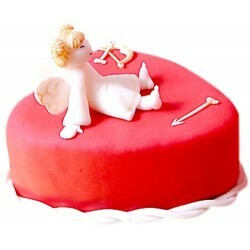 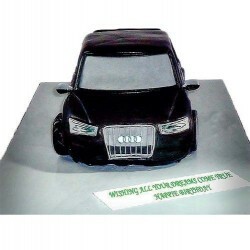 SupriseForU is a leading bakery in Ahmedabad which specializes in cakes of all kinds. 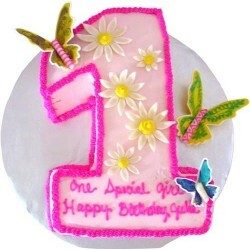 Order cakes online from OrderYourChoice and gets home delivery of Cakes to your doorsteps across Ahmedabad. 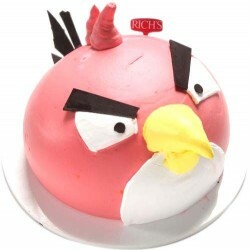 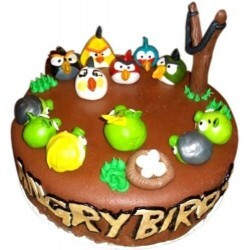 My son is a angrybirds fanatic thats why i brought him this cake for his birthday iam was happy to see him thrilled jumping up and down awesome product from supriseforu. 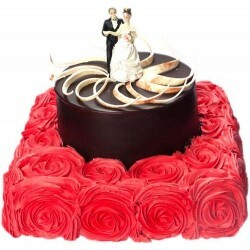 The cake from supriseforU really suprised me it was entirely covered with rose pedals made from vanilla, chocolate andstarwberry as well. 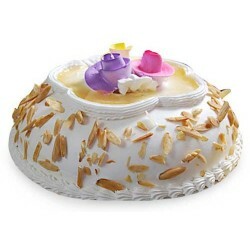 You can keep on looking at it all day long.